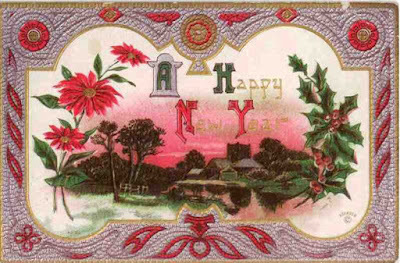 Happy Holidays 2015 from Natick Historical Society! In honor of the holiday season I wanted to share a few of the holiday postcards that we accepted into our collection this year. The Betty Murray Collection, named after its donor, consists of over eighty holiday cards sent to Betty's ancestor, Carrie Goerke, of South Natick from 1910-1916. 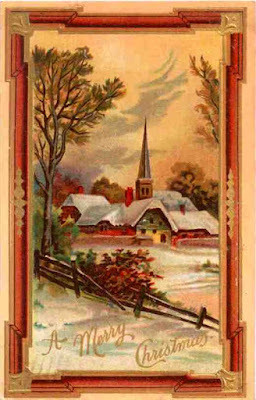 These charming greeting cards are not so different from the holiday cards we send today and give us a colorful glimpse into the seasonal celebrations of Natickites past. 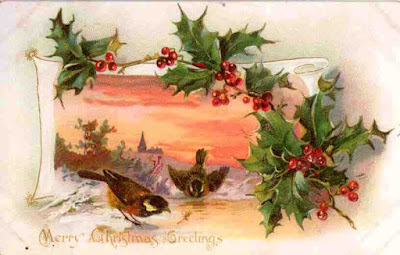 From everyone here at the Natick Historical Society we want to sincerely wish our readers a very Happy Holiday. We've had a wonderful past year in 2015 and look forward to what the next year has to offer! The Natick Historical Society will be closed December 25th and 26th as well as January 1st and January 2nd. 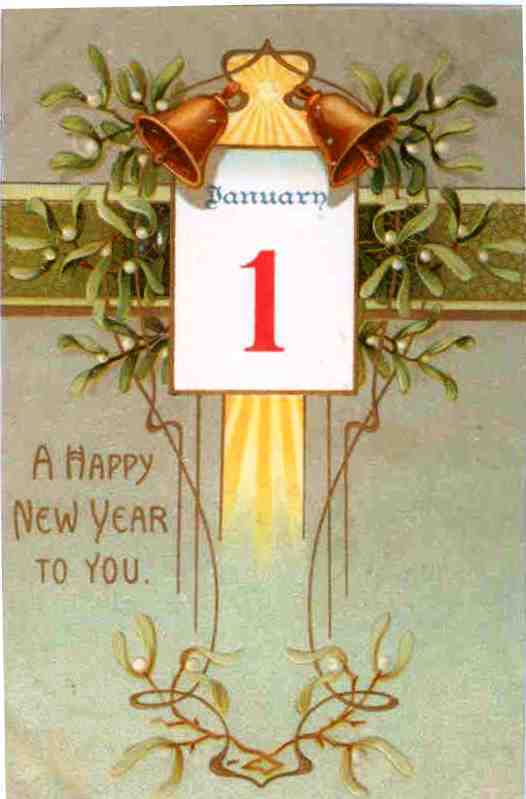 We will be open until 1 pm on December 24th and until 4pm on December 3st. Copies of our latest book, Have You Ever Wondered...? 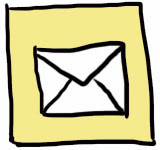 Natick Explained are still available so be sure to pick one up today. Henry Wilson's Shoe Shop and a New Book! In any town as full of history as Natick, there are bound to be a number of historic sites to see and visit. One of our more well-known historic landmarks is Henry Wilson’s shoe shop. 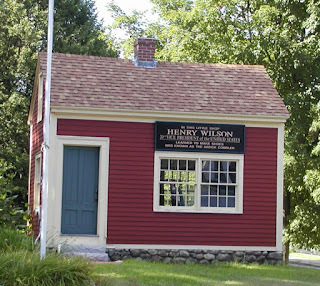 Henry Wilson, the eighteenth Vice President of the United States, lived most of his life in Natick and earned his initial success here as a shoe maker. 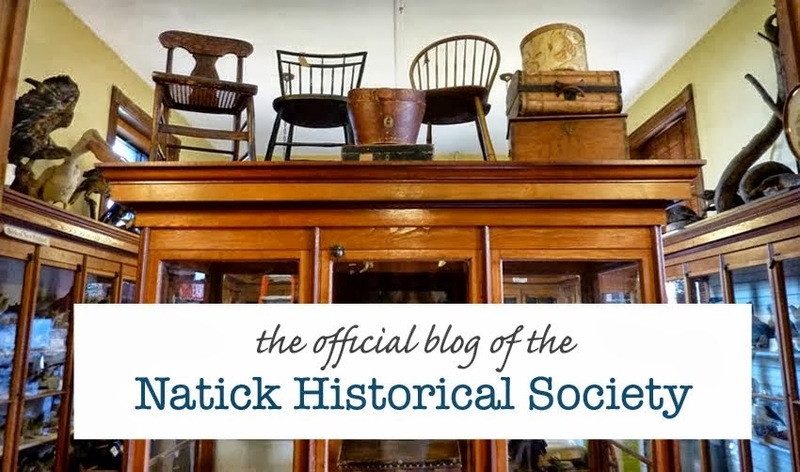 The shoe industry was hugely important to Natick’s economy in the nineteenth and early twentieth centuries. Most of the shoes produced in Natick were brogans, a kind of heavy leather work shoe, often used for slaves in the American South. Mills and factories grew exponentially in Natick, especially after the Boston/Albany Railroad came to town in 1834. For a period in the 1880s, Natick was one of the biggest producers of leather shoes in Massachusetts. The growth of Natick’s industry did not go unnoticed outside the community. Waves of new immigrants moved into the Natick area, bringing diversity to the town. News of the opportunities afforded to young men brought in new Natickites from all over New England. One such enterprising young man was Jeremiah Colbath, who at the age of twenty-one walked just over a hundred miles from his home in Farmington, New Hampshire to seek his fortune making shoes in Natick. 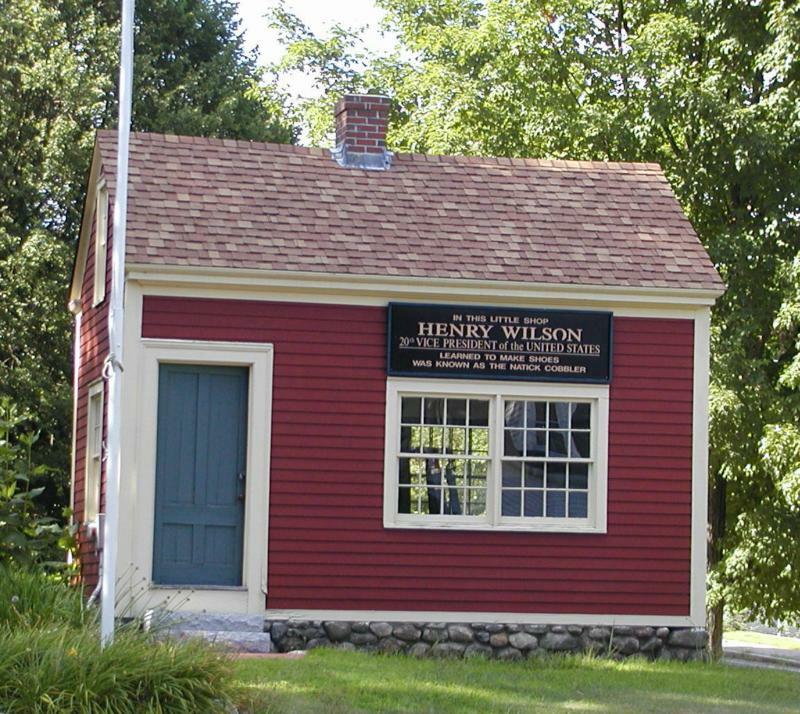 This humble Natick cobbler became a lot more well-known after he changed his name to Henry Wilson. Henry Wilson entered the shoe business in the same way many young men did. He began operating his own business making shoes out of a small “ten-footer.” Ten-footers were small outbuildings used as a work spaces for a variety of purposes. They were previously relatively common throughout New England. It was a small shoe shop like this one where Wilson learned to make leather shoes and where he paid rapt attention to his colleagues’ political discourse. Later in his life Henry Wilson would say that these early political debates were among the things that inspired him to become interested in politics and social reform. Wilson’s business and wealth grew over time. He expanded beyond his small shoe shop and eventually opened his own shoe business. This enterprise brought Wilson a comfortable level of prosperity which allowed him to formally enter politics. While the larger Wilson factory building no longer exists, Henry Wilson’s original ten-footer still does! This building has been restored a number of times and can still be visited in Natick Center on Central Street. It has been a major point of interest in Natick since Wilson’s Vice Presidency. The interior of the building is not often open to the public, but it can be viewed from the outside year-round. Maintenance and care of the Henry Wilson Shoe shop and the park where it is located is the responsibility the town of Natick. 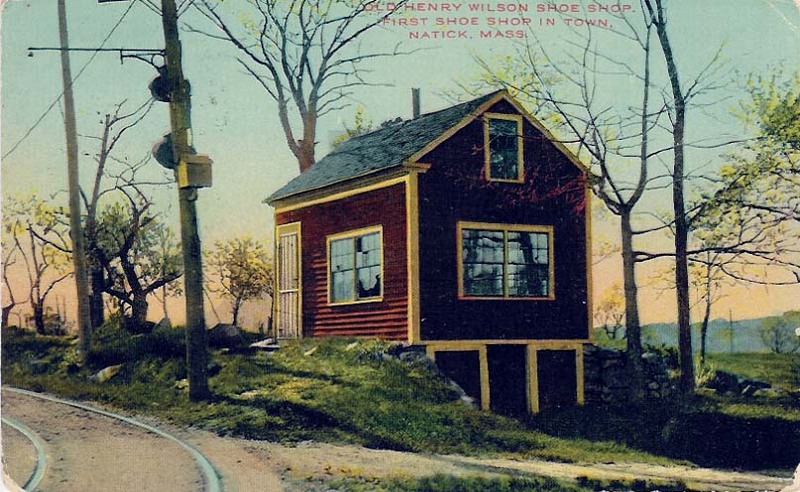 To learn more about Henry Wilson’s Shoe shop and a number of other local places of interest be sure to check out the newest publication from Natick Historical Society, Have You Ever Wondered...? Natick Explained. This book explores the stories of notable people and places from around Natick. Full of vibrant photographs and wonderful pieces of history, Have You Ever Wondered...? is available now at select businesses around Natick, as online at the Historical Society’s website, and of course here in the Museum. To purchase the book online, visit our website here.